In August 2007 I assisted graphic design studio Experimental Jetset with their design of the house style of fashion store Arnhem Coming Soon. Experimental Jetset had developed a font especially for the store. Together we made the shop’s signage and printed matter (e.g. price tags, bookmarks, postcards, invitations, tote bags, stickers, etc). Experimental Jetset also designed the website, but that one didn’t end up being built the way they wanted and therefore their collaboration ended. Please look at this link to their site (http://www NULL.experimentaljetset NULL.nl/archive/comingsoon) for more information and images of the printed matter. In 2013 the shop approached Experimental Jetset again to help them develop a webshop and they decided that I would maintain the graphic identity. From there, I completely designed the webshop and the technical people (hired by Arnhem Coming Soon) built it. 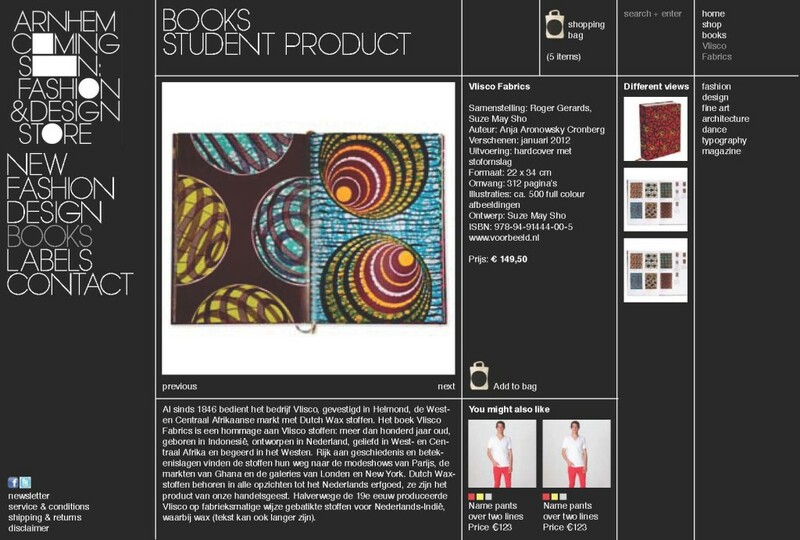 But due to financial and organisational unclarities (between ArtEZ and Arnhem Coming Soon) the launch of the webshop keeps being postponed.